Quality. Affordability. Integrity. With over 30 years of Local Experience. 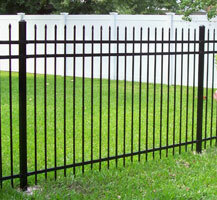 Seacoast Fence Company is your best choice for residential and commercial fencing and home improvement projects. 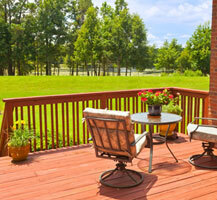 We are locally owned and operated, and committed to giving you the best customer experience possible. 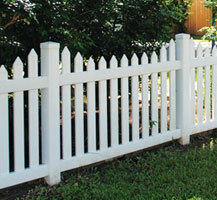 Our professional staff will utilize our experience, keen eye for design and fence construction skill to create the ideal fence for you. 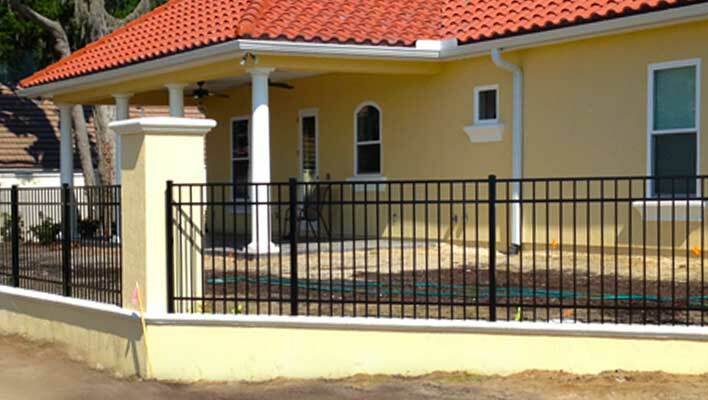 We will help you select the fence style and materials that compliment your home or business landscaping, while taking your budget into account. 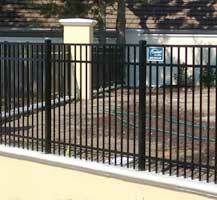 We install wood, vinyl, ornamental aluminum, steel and chain link for residential or commercial purposes. 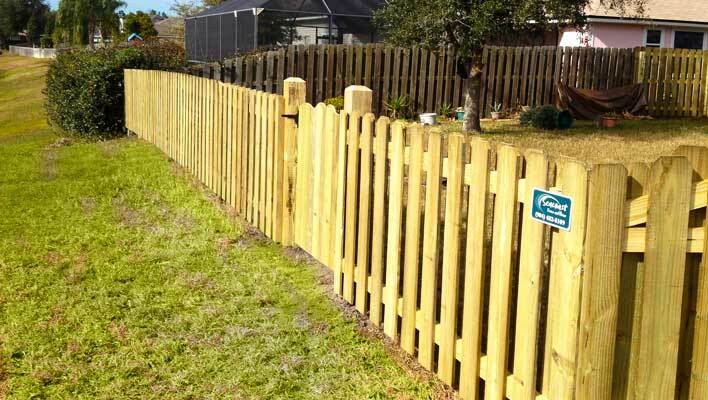 If your landscaping calls for something special or there is existing fencing to match, custom wood fencing can be created. 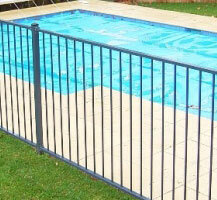 We are always happy to work with contractors and landscape architects as well. 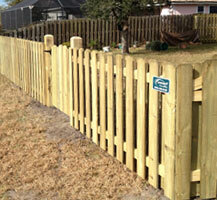 Seacoast is a comprehensive fencing construction company. 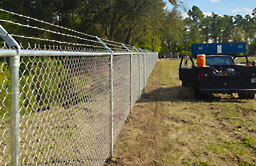 That means we not only handle design, installation and clean-up, but we also secure any building permits that may be required. For every project, we offer free estimates, comprehensive bidding, easy scheduling and a complete line-item cost analysis. 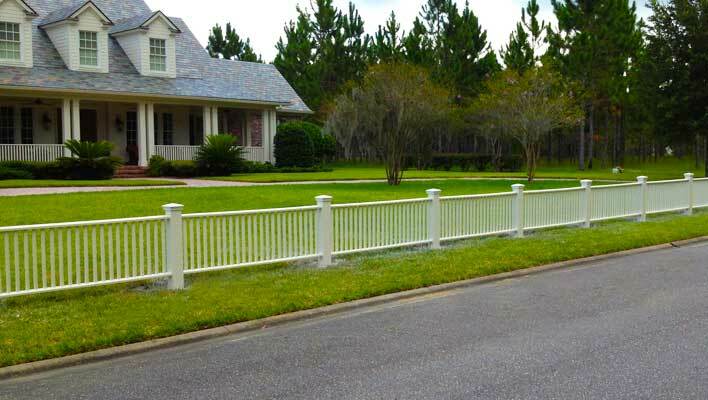 So when looking for fence companies know that Seacoast Fence & Home is committed to providing the best and most cost-effective fencing options for the greater Jacksonville and St. Augustine areas. 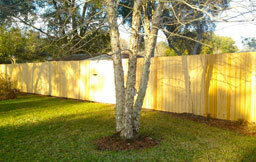 Call us today at 904-274-4700 for your FREE estimate.